The great Irish language writer and republican Máirtín Ó Cadhain wrote a short story called 'An Bhliain 1912' ('The Year 1912') about how emigration so dominated the lives and the thoughts of the people of his native Conamara as it was denuded of its youth. "Typical of a race whose guardian angel was the American trunk, whose guiding star was the exile ship, whose Red Sea was the Atlantic" he wrote. As we mark the centenaries of great events in Irish history in the coming decade it looks like we will also be repeating the history of emigration which was bleeding this nation a century ago. Words fail me as I look at the pictures of long lines of people entering the emigration exhibition in the RDS this weekend. And who needs irony or satire when we realise that the Fianna Fáil Ard Fheis was on in the same venue? We know the reasons why this is happening. The Irish economy was wrecked by the greed of developers, speculators and bankers and their puppets in Government. And the 'solutions' being imposed by the Fine Gael-Labour Government and the EU are making unemployment worse. We are back to the situation where the true figures for joblessness are disguised by the numbers of people leaving our shores. It's easy to become despondent in the face of this catastrophe which we have seen so many times before in our history. But it should spur us on to more determined political action. This is OUR country. Our young people should not have to abandon Ireland and leave their families and friends to find work abroad. There ARE alternatives to the futile austerity policies currently being imposed and Sinn Féin, among others, have put them forward. Sinn Féin by no means has a monopoly of wisdom but we do have proposals based on fostering sustainable economic growth and jobs. And we have the proven determination to struggle against inequality and injustice and for real change and a new Ireland. So what should people do? They should become politically active in campaigns to defend their rights, in their communities, in trade unions, students unions, lobby groups, protests large and small. Challenge the political establishment. Demand change. Join Sinn Féin. 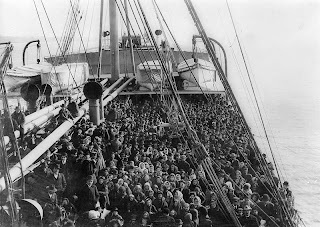 Emigration used to be called an economic safety valve. It was always more of a safety valve for the political establishment, with potentially radical young people forced out of Ireland. That must not happen again. 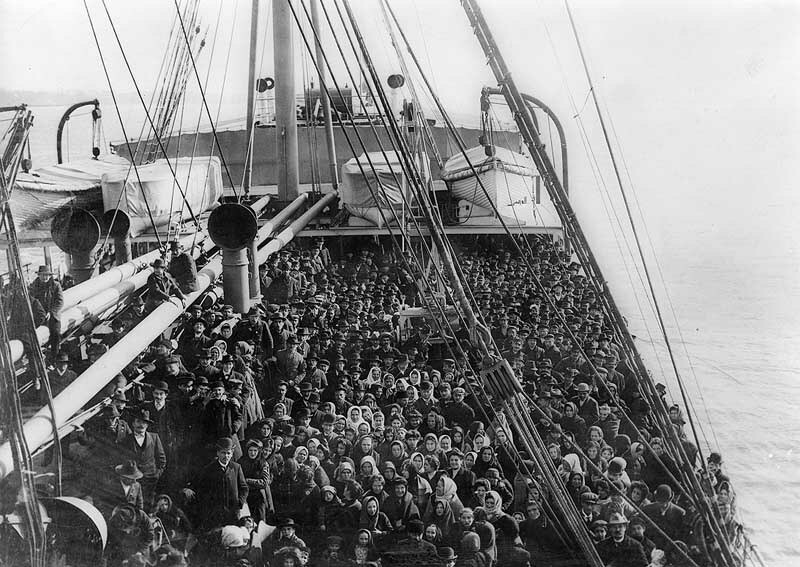 It's much easier now for our emigrants to keep contact with home and to exercise some political clout. So, as well as demanding economic policies to create jobs and help stop emigration, we also need to campaign for emigrants to be given the right to vote. They have a role to play in the fightback. We look forward to the day when they return to reclaim their country.